How do you like your eggs in the morning? Nutritionists have put runny eggs squarely back on the menu, as new science from the Food Standards Agency claims lightly cooked eggs are safe for consumption by all. 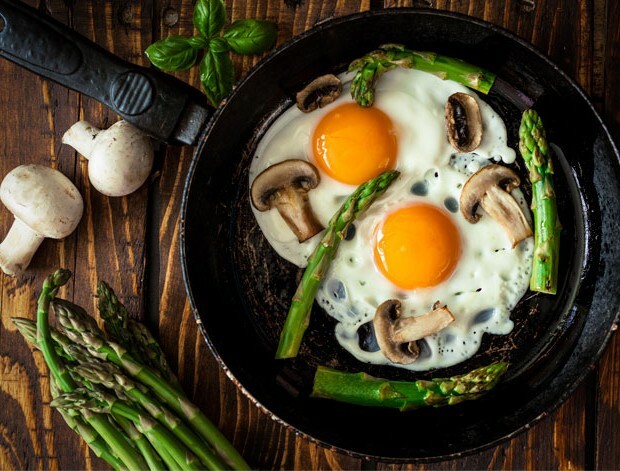 The US National Library of Medicine claims those who eat eggs for breakfast every day could lose weight up to 65% faster. To answer our original question, we'd go for any one of these protein-rich, satiating egg recipes. Cracking stuff.